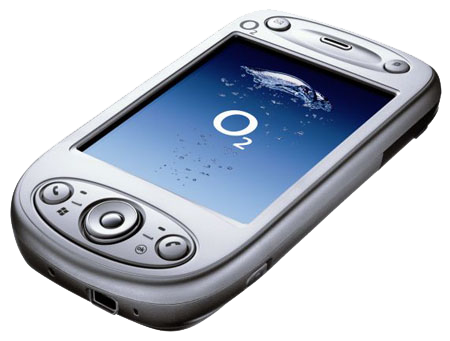 O2 is the provider of mobile broadband services in the UK, Ireland, Germany and Slovakia among others. They have a presence in 25 countries. But what if you are traveling outside the borders of these 25 countries with your O2 locked phone? Are you doomed to pay exuberant roaming charges? Not quite. You may want to consider unlocking your phone. 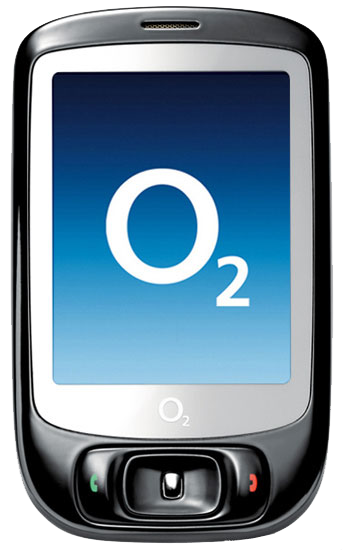 Any phone locked to O2 can now be unlocked using O2 unlock codes from GSMLiberty to be used with any carrier world wide. 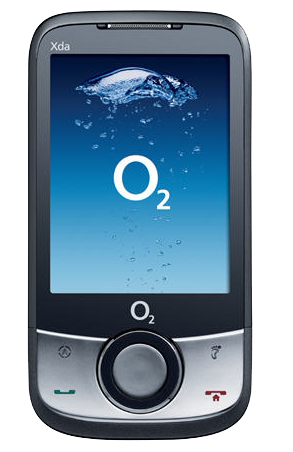 Regardless of your O2 phone’s make, we can get your phone unlocked permanently, simply provide us with your O2 phone’s serial number (IMEI number), make and model, complete your payment and we will email you the unlock code within a quoted time frame. I tried using a different network in my phone other than O2, which is my original provider, but the phone prompted with messages like ‘Enter Unlock Code’ or ‘Enter Special code’. What does that mean? It means that your phone has the SIM locked to O2. 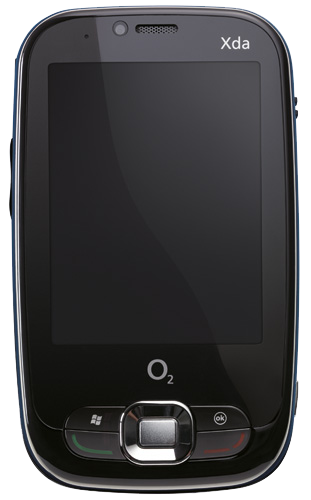 If I find my phone locked to O2, what does that mean? If you find that your phone is locked to O2 (a prominent provider in the European market), it means that there is a network restriction on the SIM. This is done to stop you from using any other network provider. If I do not remove the lock from the phone what will happen when I travel outside the countries where it offers services? If your phone remains locked to O2, you will end up paying roaming charges when you travel outside the countries that O2 services. Unlocking the phone will allow you to use any compatible network carrier you choose. You can do the whole procedure yourself so there is no need to send your mobile anywhere. To unlock your Samsung or HTC phone, just get genuine O2 unlock codes from a reputable unlock code provider. Your phone will be permanently unlocked, which means you will not need to repeat the process if the SIM is changed or the software is upgraded. What are O2 unlock codes? 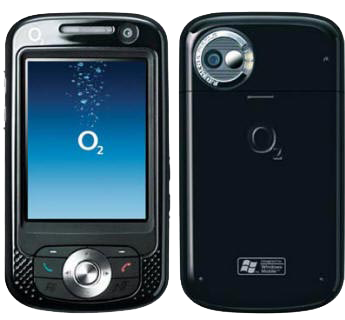 O2 unlock codes are phone specific codes which will remove the SIM lock safely from your phone. GSMLiberty will provide the codes and directions to use them to unlock your phone. Your specific code is generated on the basis of your phone’s International Mobile Equipment Identity (IMEI) number, which is usually a 15 digit number. This unique serial number identifies your specific phone. Where can I purchase the O2 unlock code? You can purchase the code from GSMLiberty. We are a registered company and have been providing unlock codes for various phone models for a number of years now. What details do I have to provide GSMLiberty in order to get the unlock code specific to my phone ? We will need the valid 15 digit IMEI number, entered on the products page without any spaces or dashes. You may be asked for the phone carrier and/or the phone model, so enter those if asked. How do I find the correct IMEI number in my phone? What are the phone models that GSMLiberty can unlock? We currently support unlocking O2 locked iPhones for a subset of the O2 network. Please choose your O2 carrier (Country) from the menu above and more information will be displayed in regards to pricing and quoted time frames. Please note that our O2 iPhone unlock service is a permanent solution that does not use any jail breaking or patching solutions but rather registers your O2 iPhone as unlocked on Apple’s servers . This means your iPhone will be permanently unlocked and can be upgraded to ANY iOS version with no hassle ! For more information about our iPhone unlock service . The Samsung series of phones including Samsung Galaxy S5, S4, S3 and S2 locked to O2 in the UK or Ireland are supported by GSMLiberty using authentic O2 unlock codes. Once you get the unlock codes for your phone, you can insert a SIM card from a network different from the one your phone is locked to or simply dial the code provided by us. Using a non-accepted SIM card is the preferable way for unlocking the phone. 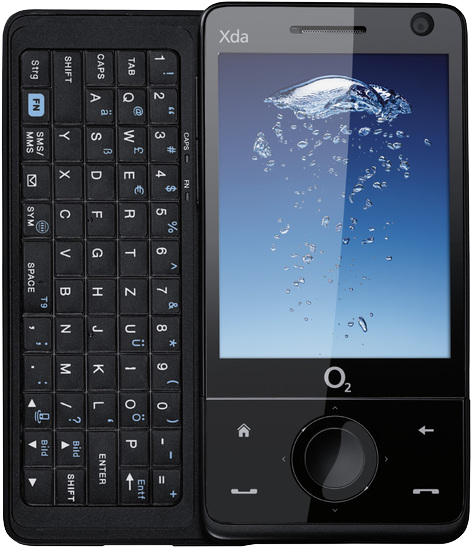 How do I use the O2 unlock codes in my phone? The process is simple. Just insert a non-allowed SIM card, often termed a foreign SIM card, and enter the unlock code when the phone prompts for it. 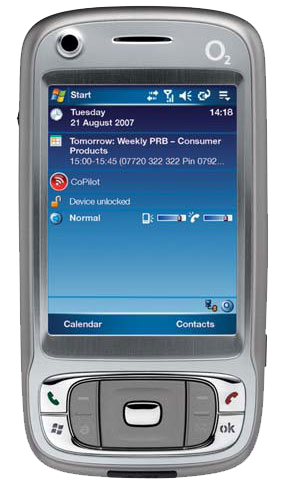 However, the unlocking process may differ based on the model of the phone. You will receive specific instructions from GSMLiberty for entering the unlock codes in your specific phone model. What if the O2 unlock code from GSMLiberty fails to remove the lock from my phone? If the O2 unlock code from GSMLiberty fails to remove the lock from your phone, GSMLiberty will refund your payment in full. That is part of our service money back guarantee. Need a O2 Unlock Code? 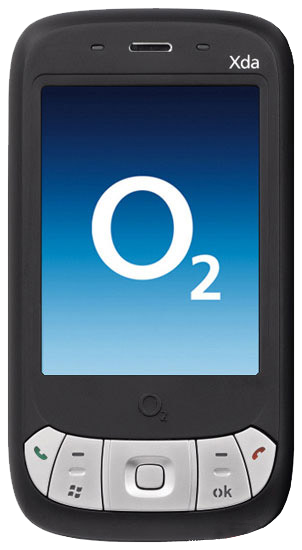 O2 section of our website contains unlocking products for O2 GSM phones. 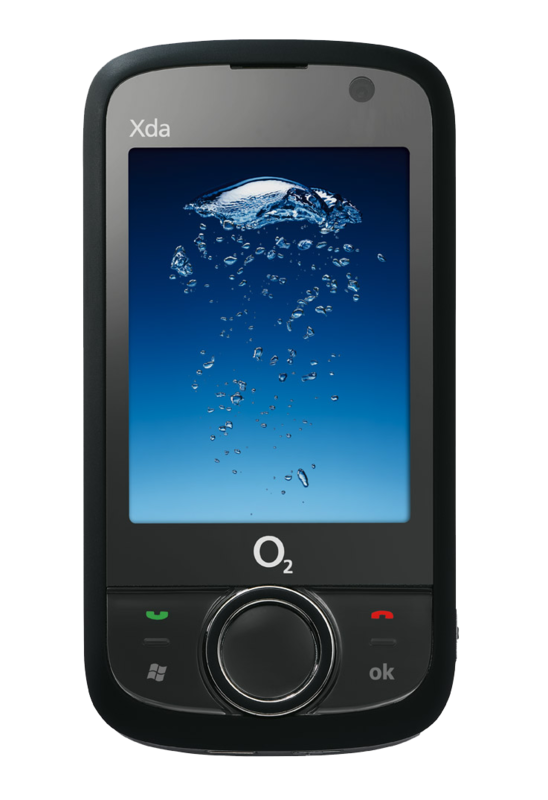 Please click on the O2 icon to the left to view all O2 unlock products avalible for O2 GSM phones or use the quick navigation bar below to quickly jump to an unlock product for your phone!